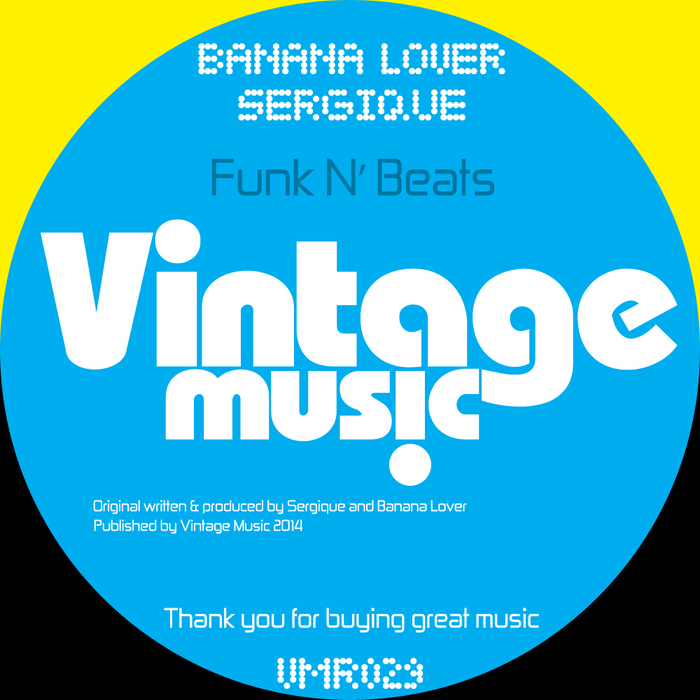 For their latest release the Vintage label have opted for a split EP featuring at least one coup - a rare solo outing from Banana Lover, who is more regularly known as Sunner Soul's second banana. He doesn't disappoint either, delivering the cool "Queens", which sets the compression and the filters to 11 for a French touch-style party anthem. 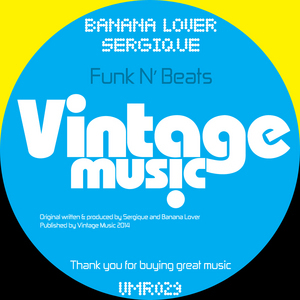 Sergique handles the other two tracks here, taking things into dreamy Mediterranean bliss-fest territory on "Chain Reaction" and later into sparse, smoky late night disco spaces on "Wakiya".